Easy London - Viver, Estudar e Trabalhar em Londres para portugueses: Preço das casas em Londres vão mesmo ficar em saldo? 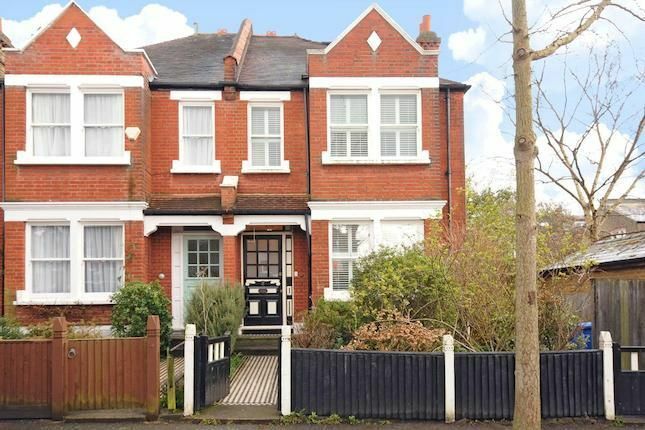 Preço das casas em Londres vão mesmo ficar em saldo? "House prices in London are expected to fall in the next three months, according to surveyors based in the capital. A net balance of 10% of London surveyors expect prices to decrease rather than increase in the coming quarter, marking the first time in over two years in the region that this measure has turned negative, according to the Royal Institution of Chartered Surveyors' report for June. Inquiries from potential buyers in the capital are slipping back, suggesting that the very sharp upward movement already seen in prices is set to "flatten out", Rics said. The body said stricter mortgage lending rules which came into force in April and talk coming from the Bank of England are having a drag on activity. Across the UK, a balance of 53% of surveyors reported prices rising in the three months to June rather than falling, which was slightly down on a new balance of 56% in May. But in London, where prices have already increased particularly fiercely, a balance of 31% of surveyors reported prices rising rather than falling, standing at much lower than the UK average."